Typical shaker style and raised panel, premier structure with all wood (plywood) stained or painted finish.Simple flat panel styles, standard structure with all wood (plywood) stained or painted finish. Great idea for high end level houses and condos. 1 year warranty. 10' x 10' Kitchen cabinets are starting at $4,000 installed. 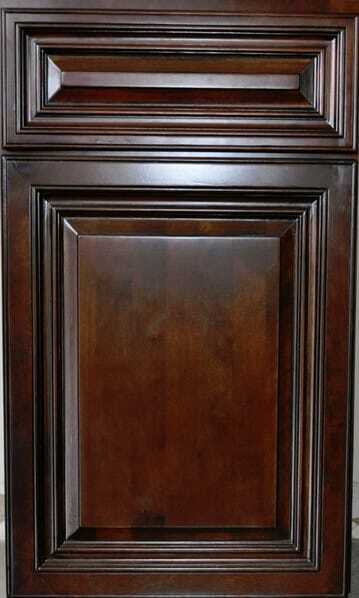 *No crown moldings are included, the price is base on normal 30" high wall cabinets , additional fee may apply for special cabinets such like Spice Rack, Stacked Drawer Base or bigger cabinets such like pantries and lazy susan. Typical shaker style and raised panel, high quality structure with all wood (plywood) stained or painted finish. Great idea for mid-high level houses and condos. 1 year warranty. 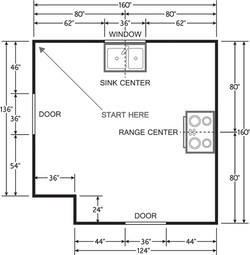 10' x 10' Kitchen cabinets are starting at $2,500 installed. Simple flat panel styles, standard structure with all wood (plywood) stained or painted finish. Great idea for lower budget houses, rental properties and workshops. 1 year warranty. 10' x 10' Kitchen cabinets are starting at $1,500 installed. Both Tier 2 and 3 have soft-closing system, top-notch hardwares and premier paint. 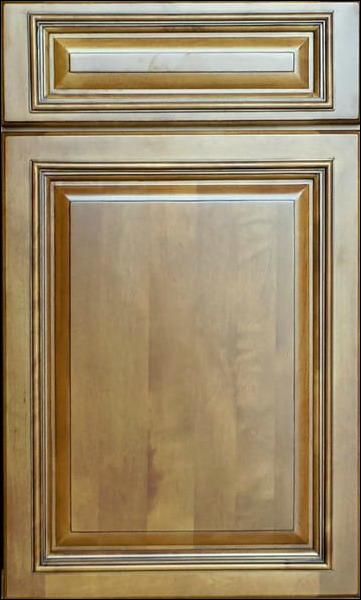 Click the picture below for more door styles and details. Measure from the corner/end of the wall to the center of your sink. Measure the distance from the corner of the walls to the windows. Measure all doorways or windows that effect cabinet's size. Mark water/drain/gas lines, electrical outlets, etc. 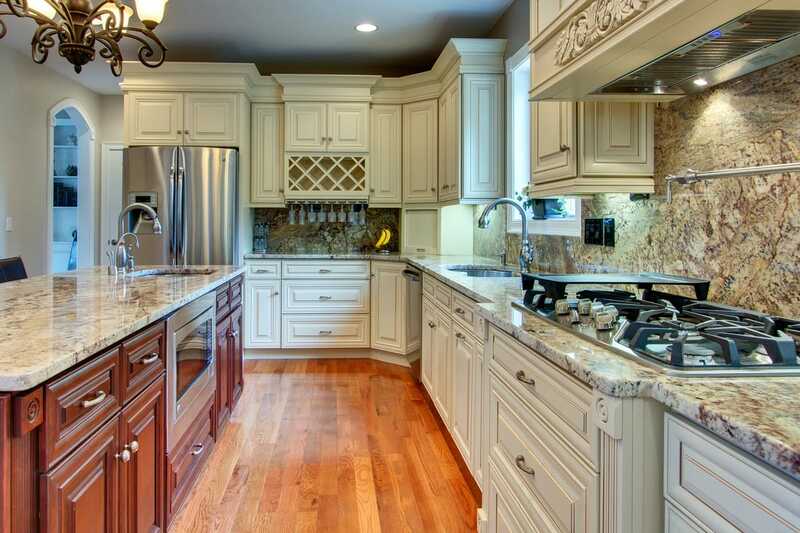 Measure the full length of all walls that you need cabinets for. 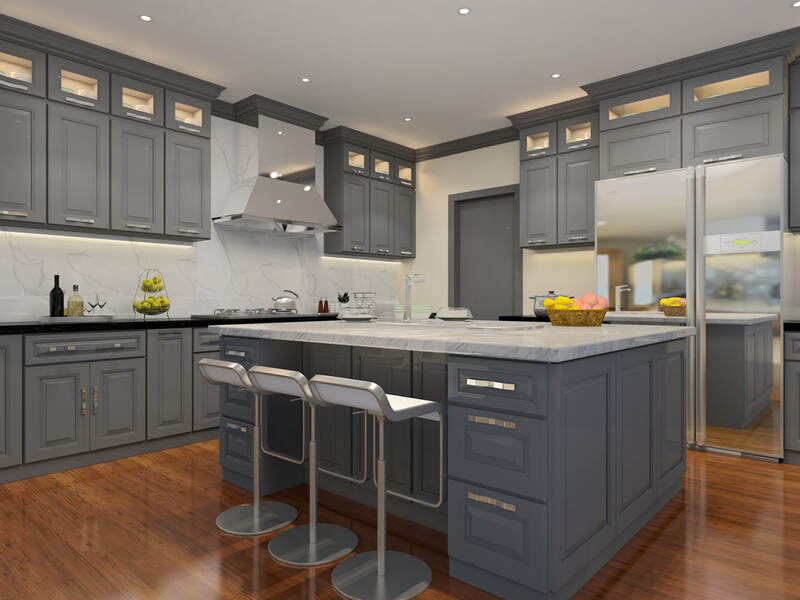 We invite you to contact Quality Kitchen and Bath at 225-450-6118 or 504-733-2588 for all of your Kitchen Remodel and Bath Remodel questions.